From everyone at Treotham Automation, we hope you have a very Merry Christmas and Happy New Year. Our range of highly flexible flat cables (or festoon cables) from Cicoil minimise space wastage with their compact design. They are made in PVC or Neoprene and are used as trailing cables for cranes, open filed conveyors and shelve service devices. 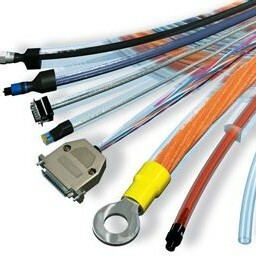 The range includes unshielded cables with a multi or single conductor, motion control cables for high performance motion applications and data & video cables. Pillow blocks and flange bearings are exposed to extreme loads such as dirt and dust. Be it in construction machines or conveyor systems for glass and clay products. At the same time, machine and plant operators must ensure reliable lubrication. 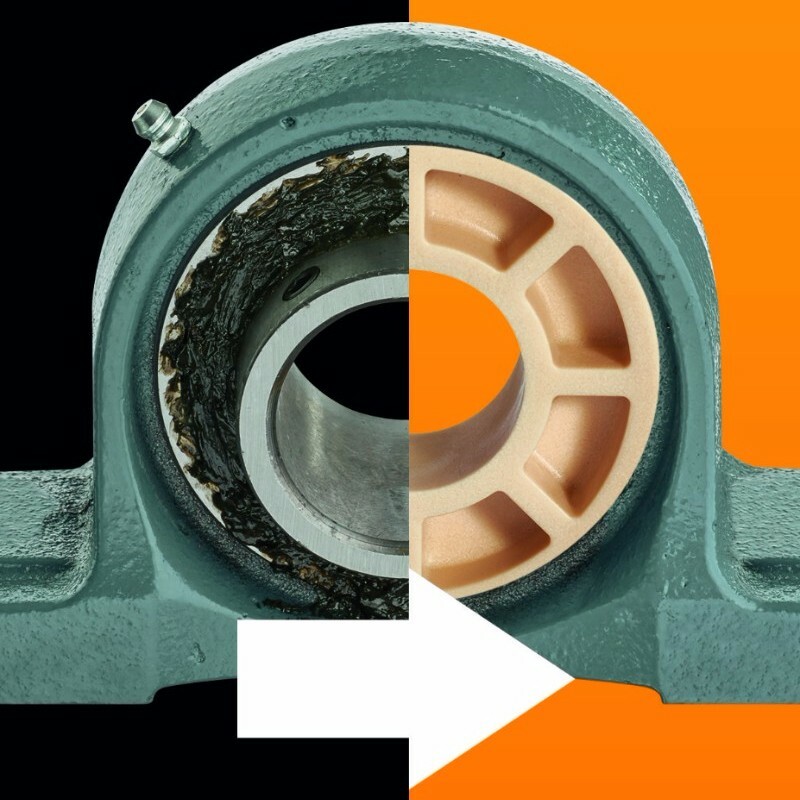 With the new igus spherical balls made of the high-performance plastic iglidur J, you can simply replace metallic pillow blocks and flange bearings with lubrication-free and long-lasting igubal spherical balls. Corrosion protection is vitally important for quality and maintenance optimised production - to meet the rising worldwide demand for industrial cleaning technology. 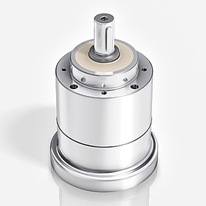 Our Corrosion Resistant and EHEDG certified HDV hygienic design gearheads and axenia stainless steel actuators from Wittenstein Alpha allow hygienic and sterile automation with absolute precision and dynamics. Whatever your application we have the ideal solution.